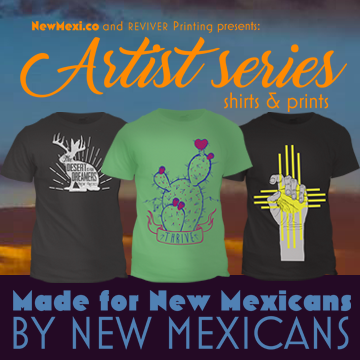 New Mexico is a beautiful place, full of adventure, scenic locations, and incredible monuments. 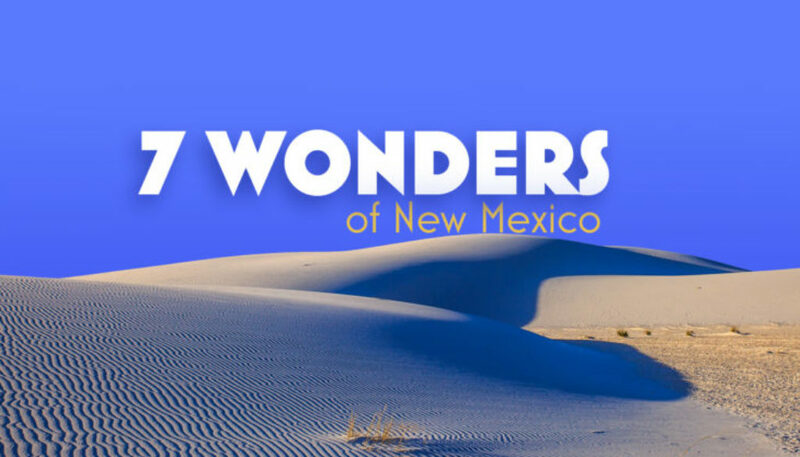 See for yourself by visiting these seven wonders of the state of New Mexico. 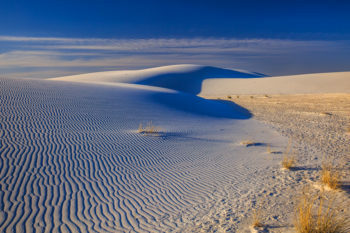 At the White Sands National Monument, in the Tularosa Basin, you’ll find stunning white sand dunes of gypsum crystal. This is the largest known gypsum dune field in the world. The rare sands remain cool even in hot weather. 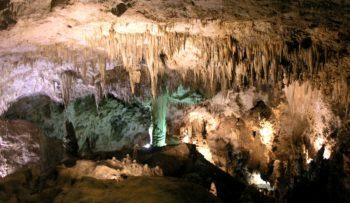 Carlsbad Caverns, in the Guadalupe Mountains, is a network of more than 300 limestone caves, formed over 250 million years ago. One of the most spectacular sights is that of 400,000 bats leaving the cave every evening at sunset. The Tent Rocks National Monument is a myriad of remarkably shaped rock formations. 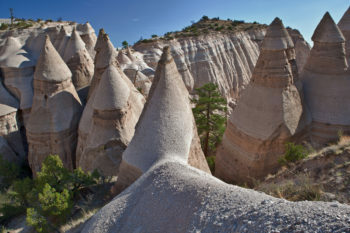 These are known as Tent Rocks because their conical structures resemble tents. 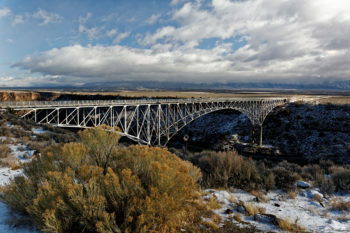 Otherwise known as Taos Gorge, the Gorge Bridge or the High Bridge, this is the tenth highest bridge in the United States. 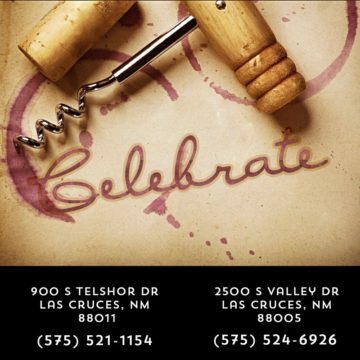 You’ll find it northwest of Taos, above the Rio Grande river. The gorge beneath the bridge reaches a depth of nearly 800 feet. 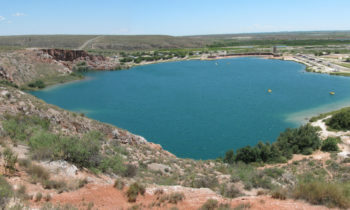 Most of the nine lakes of Bottomless Lakes State Park are actually very deep sinkholes. The shallowest lake at the park is Pasture Lake, with a depth of 18 feet. 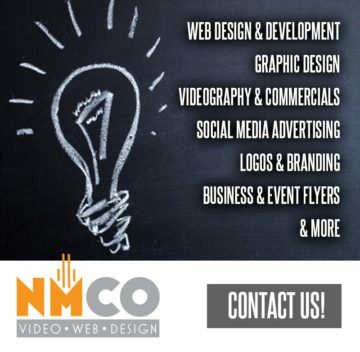 The deepest lakes are 90 feet deep. The lakes look bottomless due to the blue-green underwater plants. 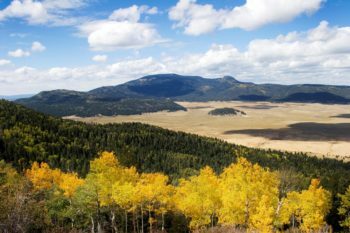 Valles Caldera, in the Jemez Mountains, is an inactive volcanic caldera. 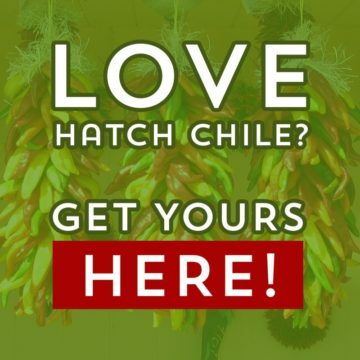 The caldera is over 13 miles wide with hot springs, streams, fumaroles, natural gas seeps, volcanic domes, and grassy valleys covering its landscape. 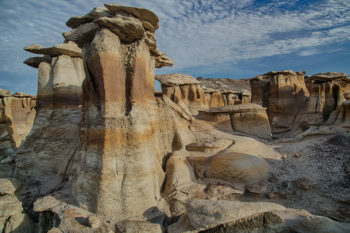 The Bisti Badlands, also known as the De-Na-Zin Wilderness area, is located in San Juan County. 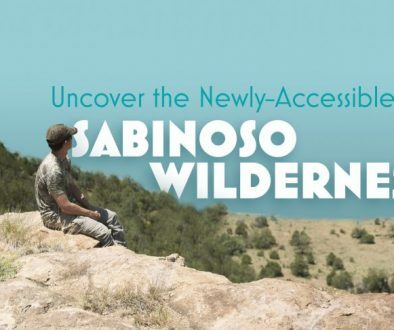 This area offers the most extraordinary scenery in New Mexico with strange rock formations and breathtaking skies. 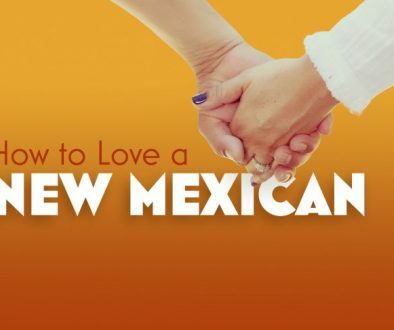 It’s truly one of New Mexico’s greatest wonders. 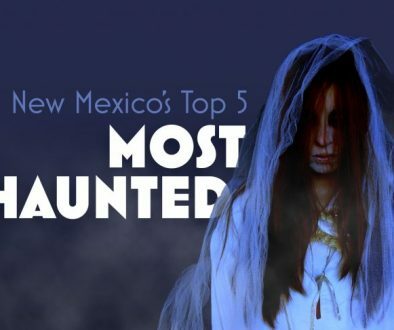 How many of these New Mexico attractions have you seen? 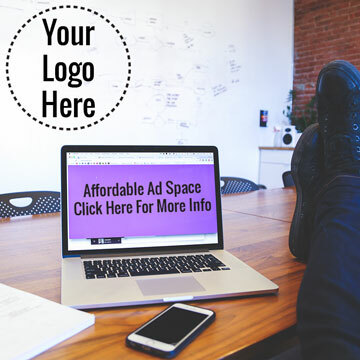 Share your experience. 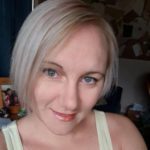 Johnna is a writer and editor with a deep love and respect for the beauty, magic, and mystery of the great state of New Mexico. 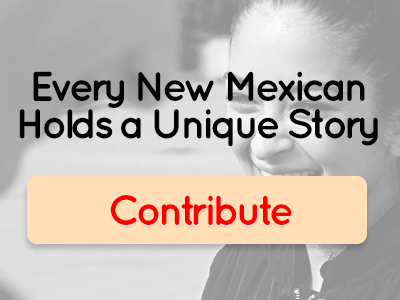 Johnna grew up right on the border between New Mexico and West Texas. 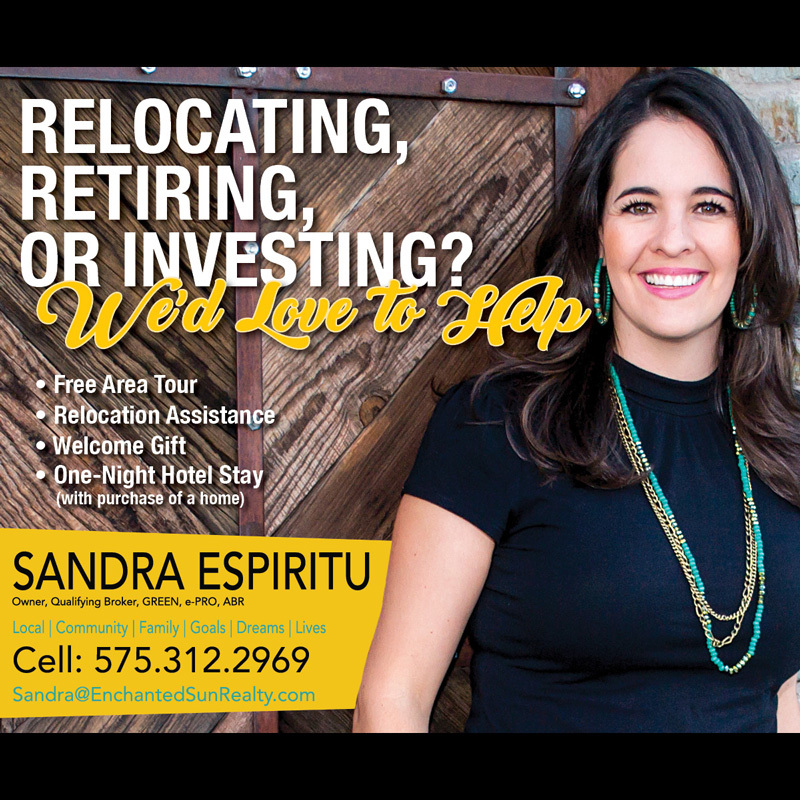 Her favorite childhood memories are of frequent visits to Carlsbad Caverns. 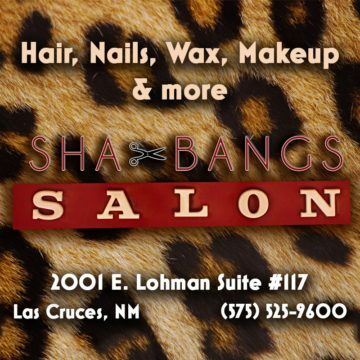 She enjoys learning all she can about this breathtaking state and sharing information with other lovers of New Mexico.